We'll find the best fix for a broken furnace or air conditioner, even if it means replacing the entire unit. 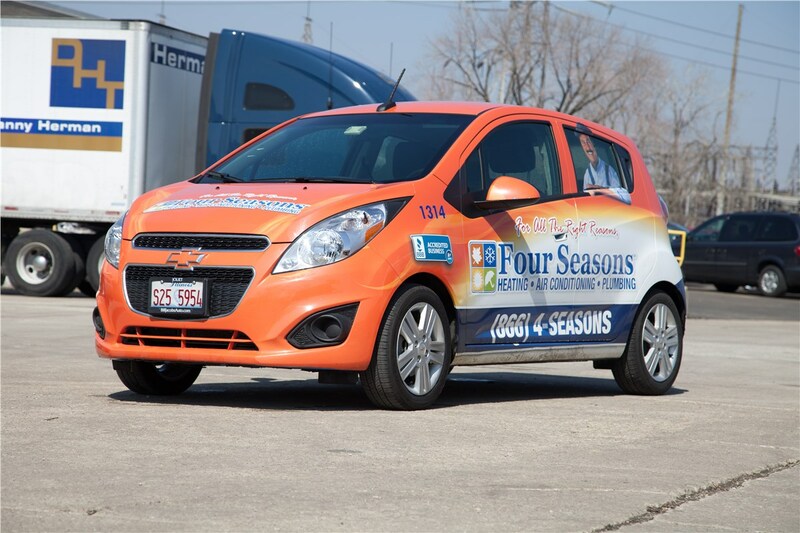 As an experienced heating and cooling company serving the Lake Zurich area, Four Seasons Heating and Air Conditioning provides quick, effective repair solutions. 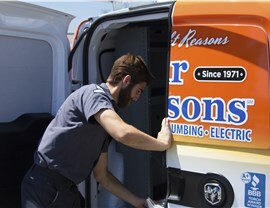 Since 1971, our services and quality products have given homeowners comfort and energy efficient operation. 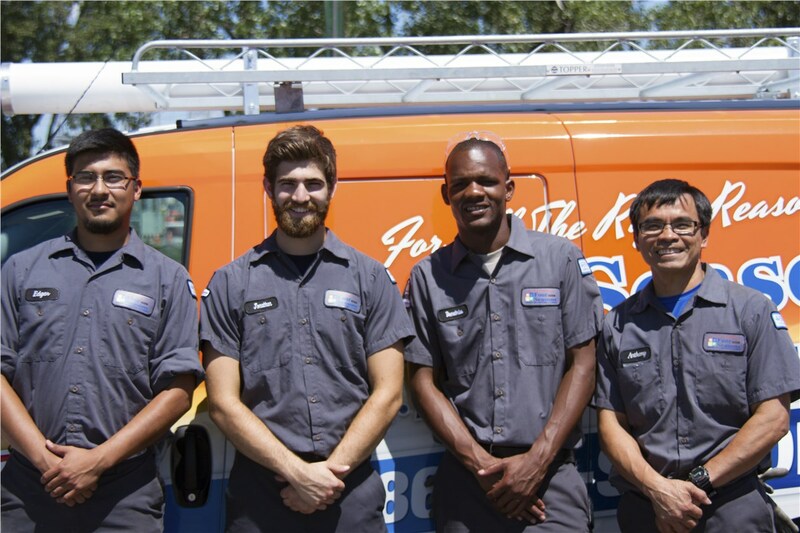 We also have trained, licensed, and certified technicians who are ready and waiting to provide heating and air conditioning emergency services. 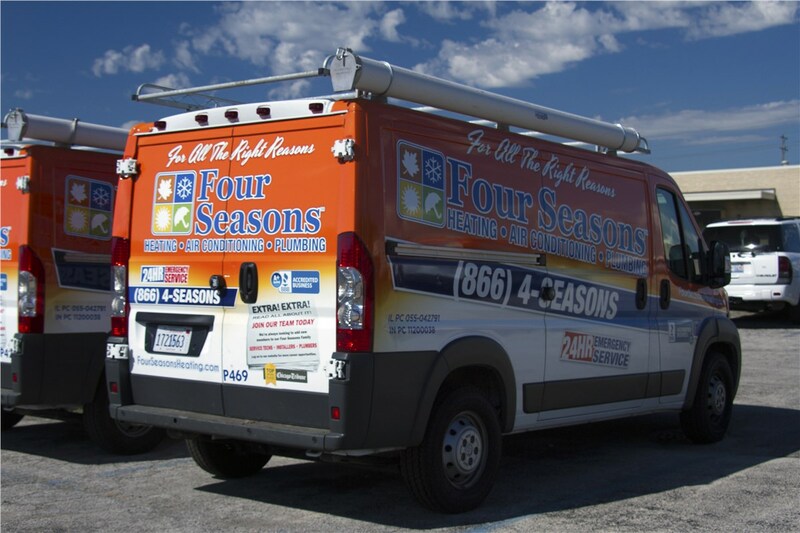 From fast results to knowledgeable people, you can count on Four Seasons for the best HVAC repair and replacement services. 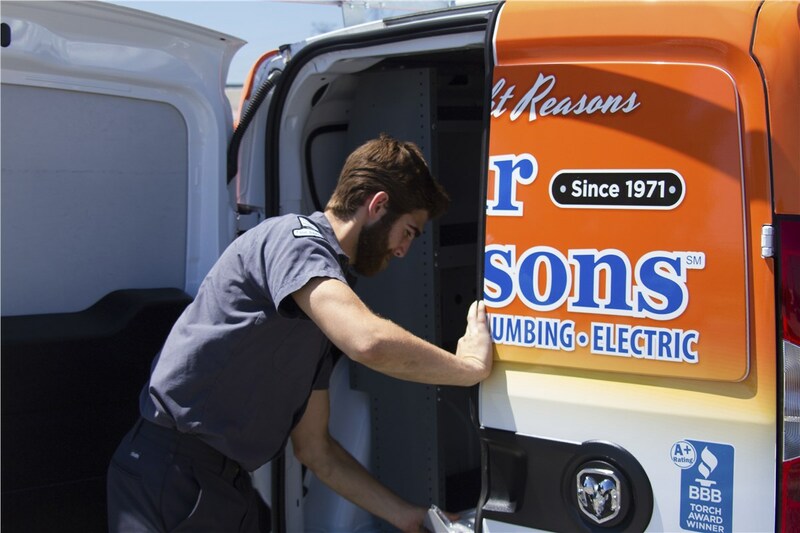 Heating Repair: From repairing a furnace blower motor to sealing a refrigerant leak in heat pumps, our technicians are able to handle many problems. We can also work on boilers for large homes, apartment complexes, and commercial buildings. 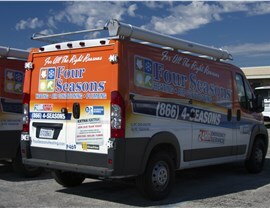 Heater Replacement: Four Seasons provides complete replacement of heating systems when they can't be fixed. Our catalogue includes a selection of cost-effective Lennox heaters for any budget. Ductless Systems: When you don't have an existing ventilation system in the home, our team can work with you to pick out and install a ductless heating and cooling system that keeps your family comfortable. 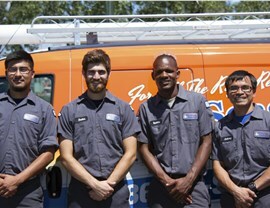 AC Repairs: Our skilled technicians are available for 24/7/365 emergency appointments and same day scheduling. AC Replacement: When it's time to replace your air conditioner, our Lennox brand AC units will meet your needs for efficiency and quality. Central Air Maintenance: Get annual maintenance on your air conditioner to keep it running smoothly. Smart Thermostats: Cutting edge smart thermostats make it possible to adjust the indoor temperature just by using the phone or a mobile device. If you have any problems with your home heating and cooling system, it makes sense to pick a local Lake Zurich company that can take it all on. Our technicians provide in-depth and swift emergency repair services, furnace and AC unit installation, and maintenance services. Stop looking for an HVAC company near me. 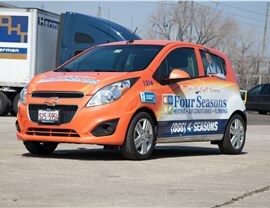 Just give Four Seasons Heating and Air Conditioning a call or fill out our online form. One of our representatives is available 24/7 to help you arrange a free price estimate.